Join Ledger David Cellars for our Holiday Wine Club Pick Up Dec. 11-13 at Le Petit Tasting Room. Celebrate special wine releases including our limited production 2013 Syrah, with just 83 cases produced. Our first vintage 2011 was named one of Oregon’s ’50 Best Wines’ by Portland Monthly Magazine. Other exciting holiday wines include our 2013 Epitome of Three Red Blend and our new release 2015 Viognier – a popular winter white that’s sure to delight! Save 15 percent on 2015 Viognier, 2013 Epitome of Three and 2013 Syrah. Save 20 percent on 2 bottles each of 2015 Viognier, 2013 Epitome of Three and 2013 Syrah. Save 25 percent on 4 bottles each of 2015 Viognier, 2013 Epitome of Three and 2013 Syrah. It’s your time. Indulge in your wine paired with a decadent spread of savory seasonal items from our culinary partners at Déjà vu Bistro & Wine Bar. BILLING INFO: Please let us know if your billing information has changed. Call Heather Davis at (541) 664-2218 or email heather@ledgerdavid.com and she would be delighted to update your payment information before processing your wine club order. You can also now update your credit card online with our secure wine club form. 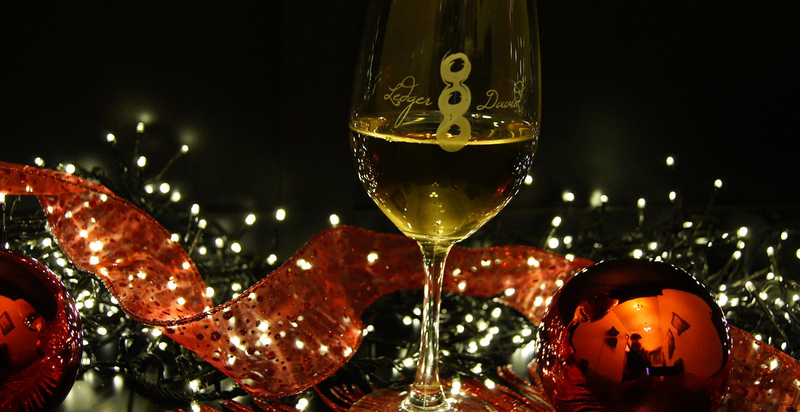 WINE CLUB DISCOUNTS: We will be processing orders on Tuesday, December 8. As a reminder, 3-bottle members receive a 15% discount, 6-bottle members receive a 20% discount and 12-bottle members receive a 25% discount on all wine selections. OTHER PICK UP OPTIONS: If you are unable to join us during this event weekend, your wine club selections will be available after Monday, December 14 at the tasting room in Central Point (next to the Rogue Creamery) any time during regular hours.